ColloPack Solutions is proud to represent globally recognized European brands providing the latest in technical innovation for grape and wine processing needs including: Grape Sorting and Selection, Destemmer Crushers, Presses, Pumps, Filtration Equipment and Stainless Steel Tanks. 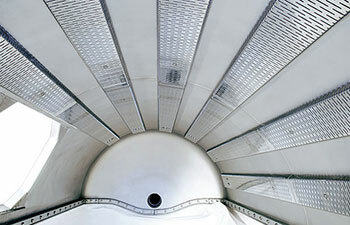 Innovative and state-of-the-art beverage packaging equipment can be found in the finest facilities throughout the world. 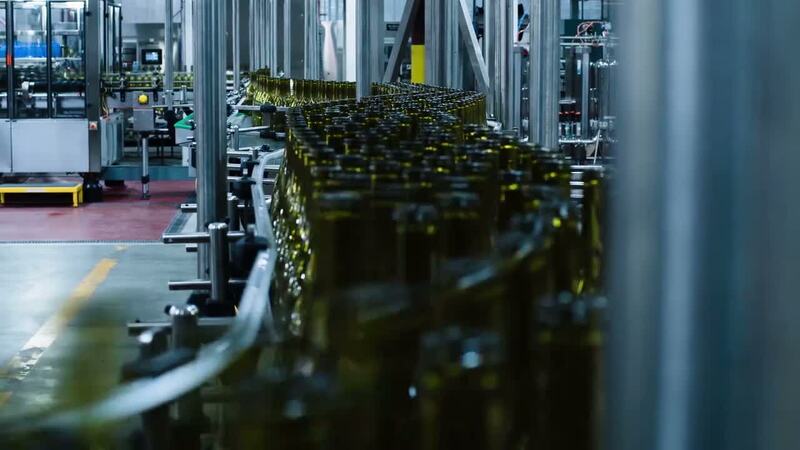 ColloPack provides equipment for all of your packaging needs, including: Rinsers & Fillers, Closures, Capsuling, Labelers, Line Inspection and Case Packing. 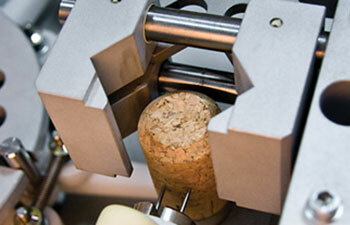 ColloPack represents several industry-leading Champagne and sparkling wine equipment manufacturers. 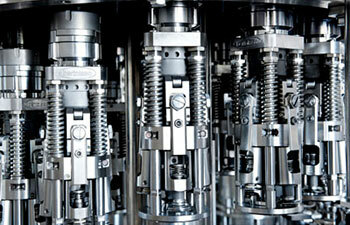 From tirage, to riddling, to disgorging, ColloPack offers complete bottling line solutions from 5 - 200 bpm. 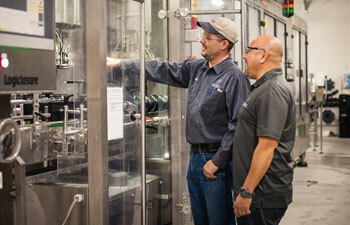 ColloPack's maintenance solutions help reduce equipment downtime, improve production efficiencies, prolong equipment life, lower replacement parts and maintenance costs over the life of the machine.